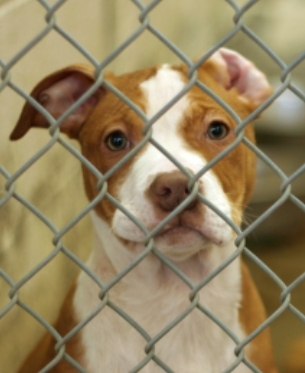 Every year in the U.S approximately 13-17 million dogs and cats are killed at animal shelters. Millions more stray or abandoned animals never make it to a shelter and die premature deaths from accidents, starvation and disease. 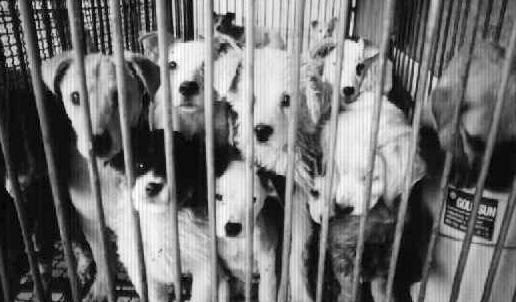 In the time it has taken to read this another 60-70 dogs and cats have been killed and trashed. Millions of unwanted and homeless cats are born in our country each year. During the peak of kitten season (April-September) animal shelters kill unwanted and abandoned cats at the rate of ONE PER MINUTE. Others less fortunate are left to wander--easy prey for larger animals, automobiles and cruel pranksters. If they do survive these hazards and elements they soon obtain maturity and give birth to 5 or 6 kittens, mostly females, to continue the cycle. Every cat owner whose pet is unspayed or unneutered, and allowed to roam, must bear the guilt for overpopulation.